Greta Van Fleet ultimately lost in the Best New Artist category to pop artist Dua Lipa. The rock band was nominated for three other categories as well: Best Rock Performance, Best Rock Song, and Best Rock Album. Although they lost Best New Artist, they still walked away with Best Rock Album. 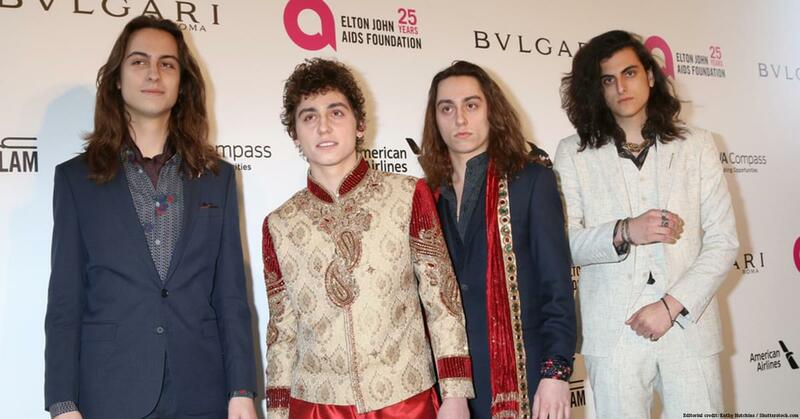 Congratulations to Greta Van Fleet for winning Best Rock Album.